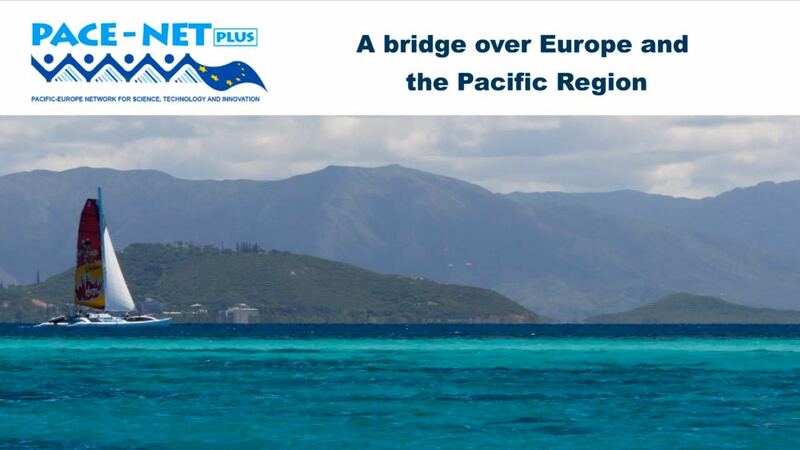 PACE-Net is an initiative to further bi-regional science, technology and innovation (ST&I) cooperation between the South Pacific island nations and the European Union. The first two phases (2010–2016) of the initiative were funded by the European Commission (read more…). Subsequently, a small group of dedicated individuals and organisations have continued to work towards strong ST&I policies and processes in and for the island nations of the South Pacific. This website is one of the key legacy’s of the originally funded projects, and associated social media accounts will continue to be updated with relevant news, funding and event information, as well as ongoing activities of the community. 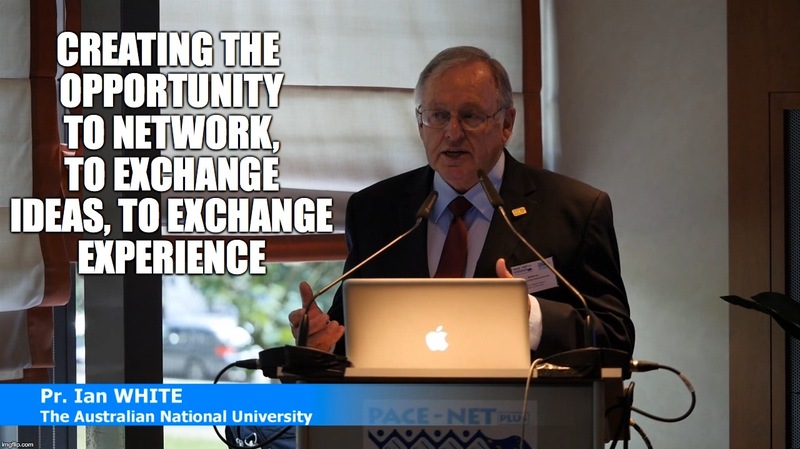 Access the old website, including all of the documents, presentations, photos, videos and other outputs of the PACE-Net Plus project: plus.pacenet.eu. This website serves as a portal into all of the ongoing activities stemming from the PACE-Net Plus project, including policy development, upcoming events and funding opportunities. 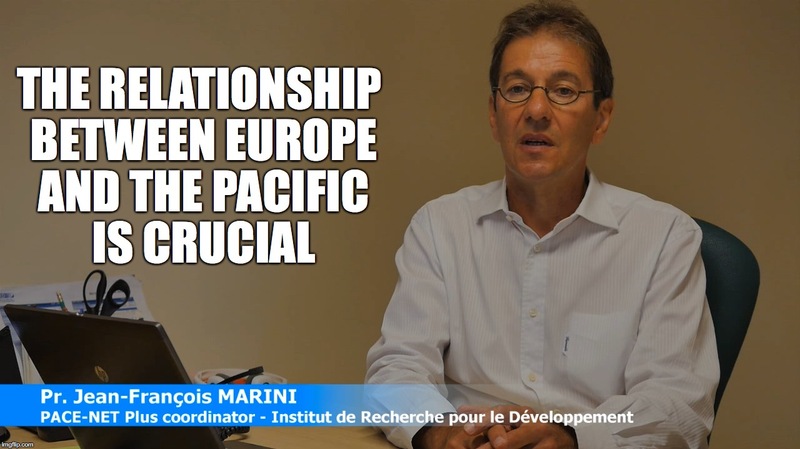 If you are a Pacific-based researcher, or a European research with interests in the Pacific, please connect with us on Facebook or Twitter and receive valuable information about policies, research and opportunities in areas of mutual concern to both the Pacific and Europe. 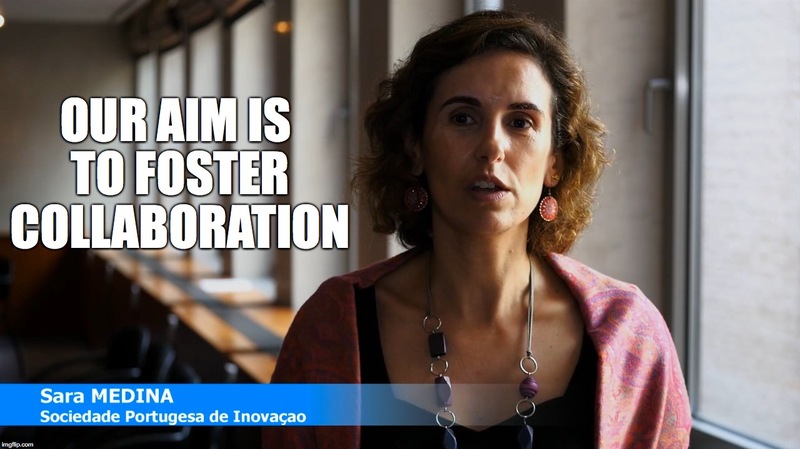 This initiative started with two successive projects funded by the European Commission, via the Seventh Framework Programme for Research and Technological Development (FP7). 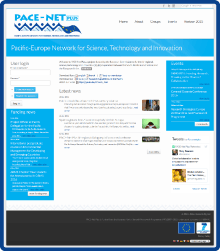 The first project, simply called PACE-Net (Pacific-EU Network for science and Technology), operated from 2010–2013. 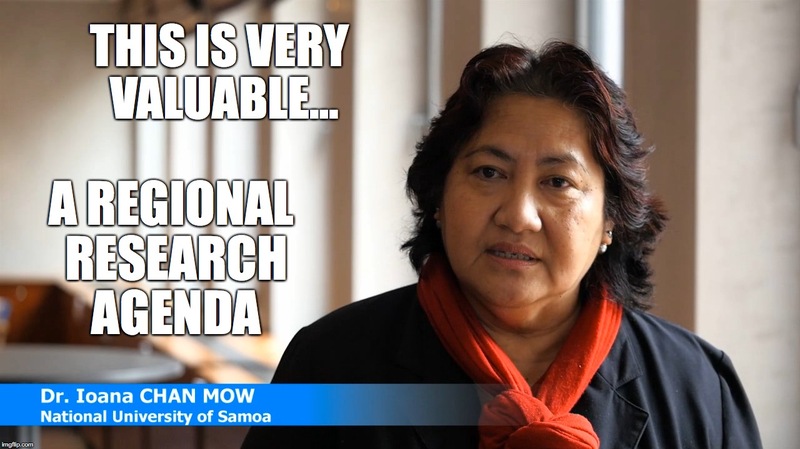 It achieved some important outcomes, including the publication of Recommendations for a Strategic Plan on Research, Innovation and Development in the Pacific, and the development of the Pacific Islands Universities Research Network (PIURN). 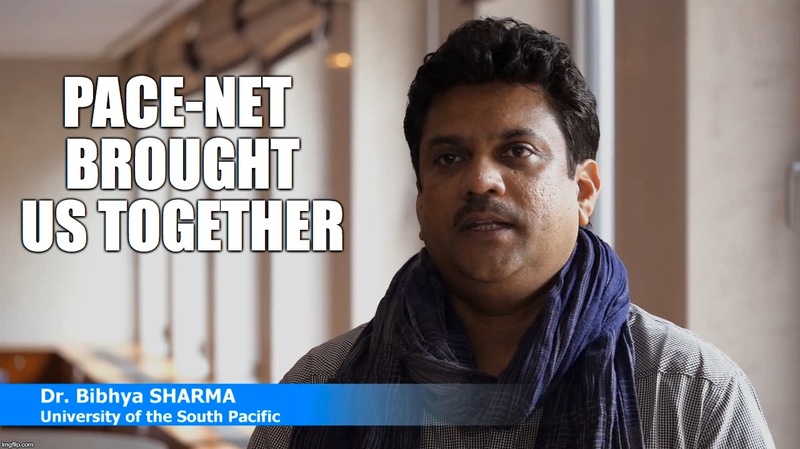 The second project, called PACE-Net Plus (Pacific-Europe Network for Science, Technology and Innovation), operated from 2013–2016. In addition to continuing bi-regional discussions in ST&I, PACE-Net Plus initiated a number of highly-focussed thematic think-tanks that brought together actors to jointly develop high-impact collaborative research projects. Subsequently, a number of these ideas were provided with seed-funding to further develop the necessary collaborative relationships and project ideas. 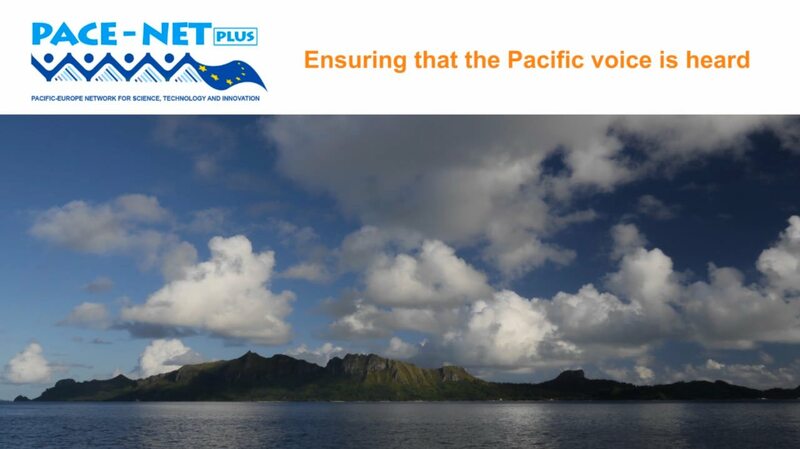 Most importantly, however, the PACE-Net Plus project initiated the development (and discussion) of a Pacific regional ST&I roadmap. It is this ongoing work that is continuing beyond the life of the original project, with additional funding from other sources and significant amount of in-kind contributions from key stakeholders and individuals. 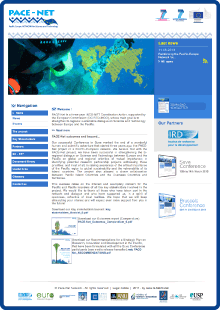 And download some of the project’s published outcomes at: plus.pacenet.eu/project. The nations of the South Pacific are committed to delivering quality outcomes for their peoples, particularly the Sustainable Development Goals (SDGs) to “end poverty, protect the planet, and ensure prosperity for all”. Successfully addressing the SDGs requires the involvement and support of science, technology and innovation (ST&I), as good evidence and advice underpins good decision-making in the allocation of scarce resources for the betterment of all in society. A Pacific ST&I Framework will support nations in the development of their national ST&I efforts and hence facilitate the creation of much-needed capacities to address their individual concerns. This will enable all nations to better contribute to regional solutions via the leverage of national and regional ST&I resources, and make positive progress towards the SDGs. 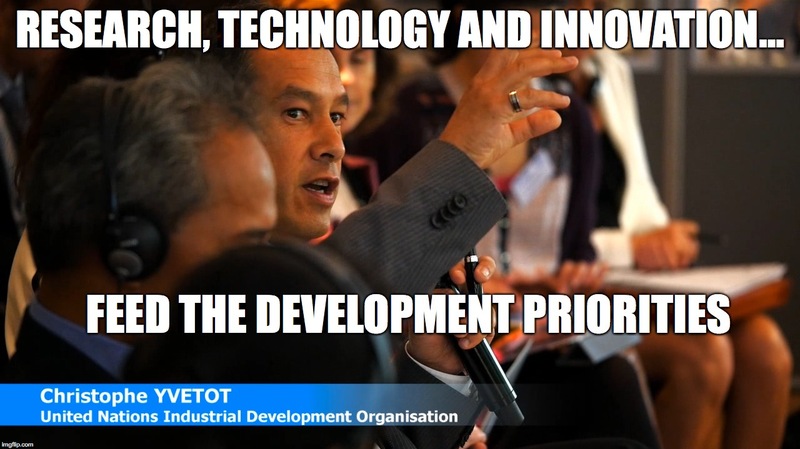 Solving many local, national and regional (and international) challenges requires national and regional approaches to science, technology and innovation (ST&I), in order to leverage limited resources, build much needed capacities to assist well-informed and autonomous decision making, and to identify new economic opportunities and jobs and enhance social stability in the region in an equitable manner. 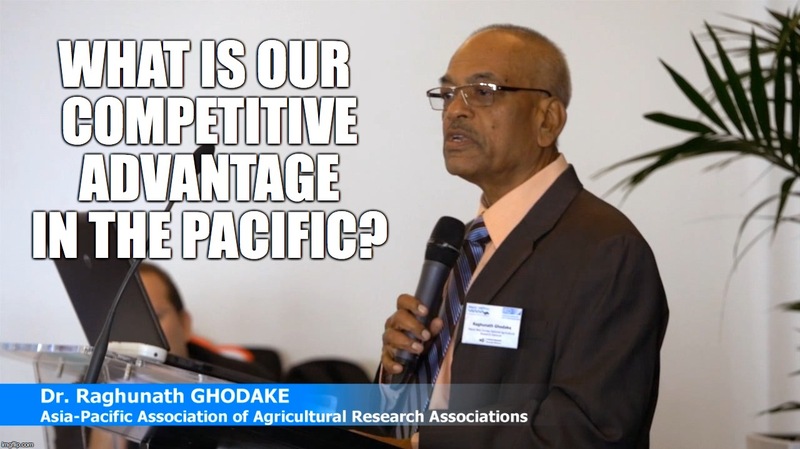 There are many challenges in the societies of the Pacific that can benefit from relevant community and national – as well as regionally coordinated – ST&I initiatives. In particular, addressing the SDGs is impossible without adequate ST&I capabilities and activities. However, as has been widely identified, many Pacific nations lack the necessary ST&I capacities to be able to address their own concerns in a manner consistent with local values and customs. This includes a lack of adequately trained scientists and STEM (science, technology, engineering and mathematics) teachers, a lack of scientific job prospects for graduates, and too few people with skills in critical thinking based on scientific principles. Through a regional Pacific ST&I Framework, nations will have a strong foundation from which to identify specific capacity needs and begin to address these needs through regional collaboration. 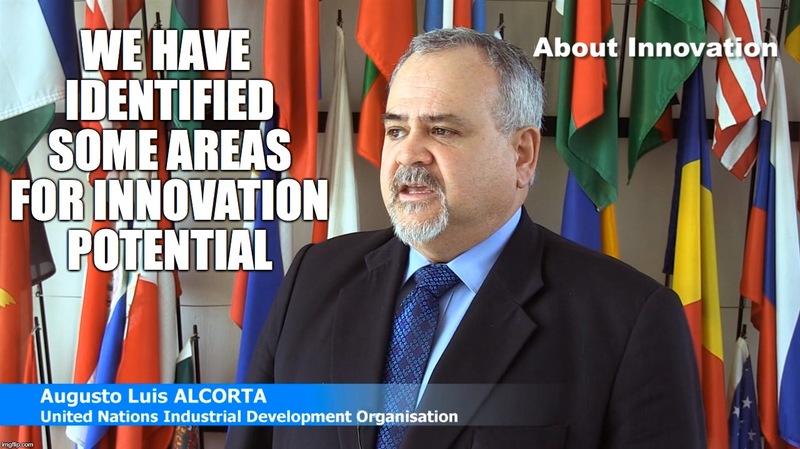 Whilst it is recognised that some countries are already addressing some of these areas, there are no encompassing efforts at the regional level to address all of these areas in a cohesive manner such that individual nations can build their own necessary capabilities. Network regionals leaders and officials who are responsible for ST&I policies, to enable the sharing of experience, successes, struggles, new knowledge, etc. Provide support for other regional activities (including those of the CROP agencies) and frameworks with evidence. 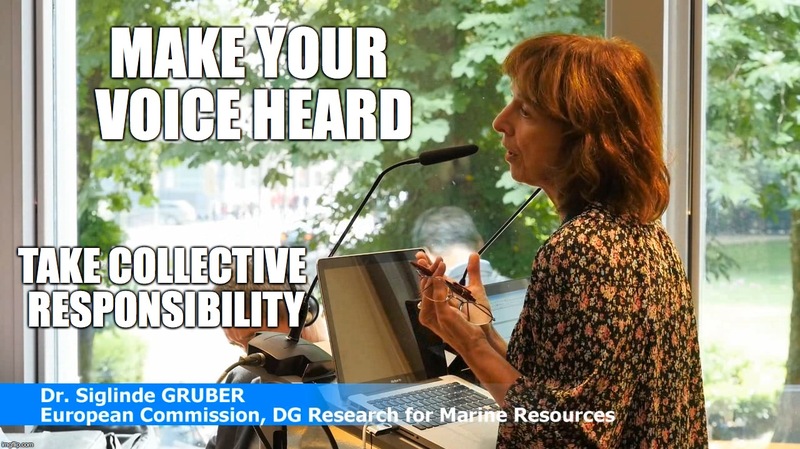 improve the level of public engagement and input with scientific questions and solutions to national problems. Better acknowledge and build-upon traditional knowledge in ways that respect traditional practices as well as enhance modern scientific processes and undertakings. 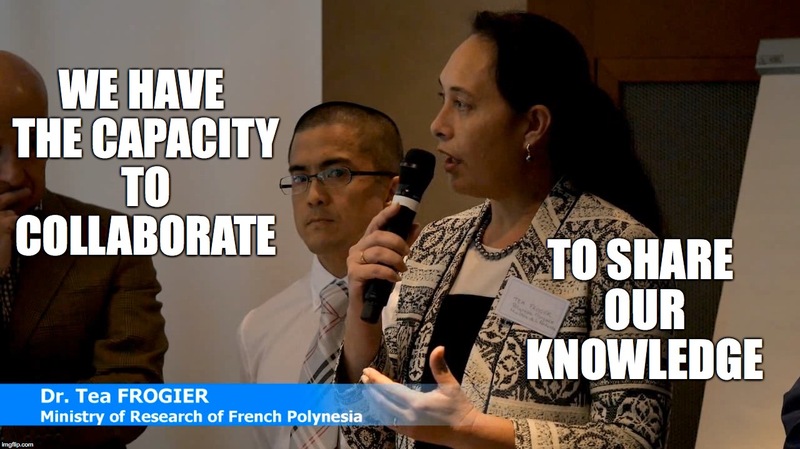 Facilitate open access to regional scientific data for the benefit of all Pacific nations, in order to reduce duplication of efforts and resources, and maximise the return and impact of individual initiatives. The Data concerning the User is collected to allow the Owner to provide its services, as well as for the following purposes: Analytics, Interaction with external social networks and platforms, Content performance and features testing (A/B testing) and Hosting and backend infrastructure. The services contained in this section allow the Owner to track and analyse the User response concerning web traffic or behaviour regarding changes to the structure, text or any other component of this Website. Google may use Personal Data to contextualise and personalise the ads of its own advertising network. Some of the services listed above collect statistics in aggregated form and may not require the consent of the User or may be managed directly by the Owner - depending on how they are described - without the help of third parties. Information collected automatically from this Website (or third party services employed in this Website), which can include: the IP addresses or domain names of the computers utilised by the Users who use this Website, the URI addresses (Uniform Resource Identifier), the time of the request, the method utilised to submit the request to the server, the size of the file received in response, the numerical code indicating the status of the server’s answer (successful outcome, error, etc. ), the country of origin, the features of the browser and the operating system utilised by the User, the various time details per visit (e.g., the time spent on each page within the Website) and the details about the path followed within the Website with special reference to the sequence of pages visited, and other parameters about the device operating system and/or the User’s IT environment. PACE-Net Plus received funding from the European Union Seventh Framework Programme (FP7/2007–2013) under grant agreement n° 609490.